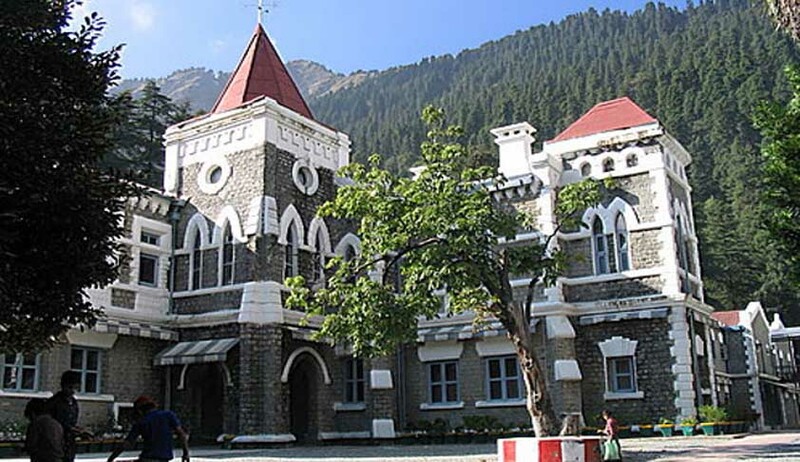 The Uttarakhand High Court made its displeasure known over the “shocking” approach of the police authorities in Nainital for failing to provide adequate protection to the railway authorities while executing an order of eviction of encroachers on Railway land. The order for eviction of the encroachers was passed by the high court on November 9, 2016. The land concerned is located in Haldwani, Nainital. The police, however, failed to provide adequate security for protection for carrying out the eviction. A division bench of Justice Rajiv Sharma and Justice Alok Singh was hearing an application filed by the state government seeking review of the November 9 order. According to the review application, no demarcation of Railway land has been undertaken. Hence, the state government argued that the removal of encroachments could not be undertaken. After perusing through an application filed on behalf of the Railways, the bench observed that the “State machinery has repeatedly failed to provide necessary police force to the railways to undertake the demarcation and evict the encroachers from the government land”. Even though repeated requests were made by the railway authorities for providing police protection, the Senior Superintendent of Police, Nainital, refused to provide any protection citing logistic reasons. While carrying out the process of demarcation of land, the railway authorities faced obstruction from the encroachers, as a result of which an FIR was registered against unknown persons. In the meantime, the Nainital SSP refused to provide police protection on the pretext that the Railways should produce the original documents related to acquisition of the said land. It also observed that under normal circumstances, an order on shifting of Senior Superintendent of Police, Nainital, as well District Magistrate, Nainital, would have been passed, but a last opportunity was being given to them “to prove their mettle”. The bench has now held the Chief Secretary as well as the Director General of Police of the State of Uttarakhand personally responsible to provide necessary police force to evict the encroachers from the land, which has already been demarcated and eviction orders have been passed. Failing to comply by the orders, the court said contempt proceedings would be initiated.